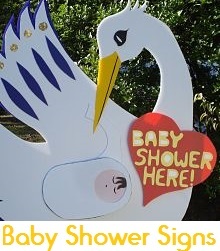 Celebrate with a Stork Sign! 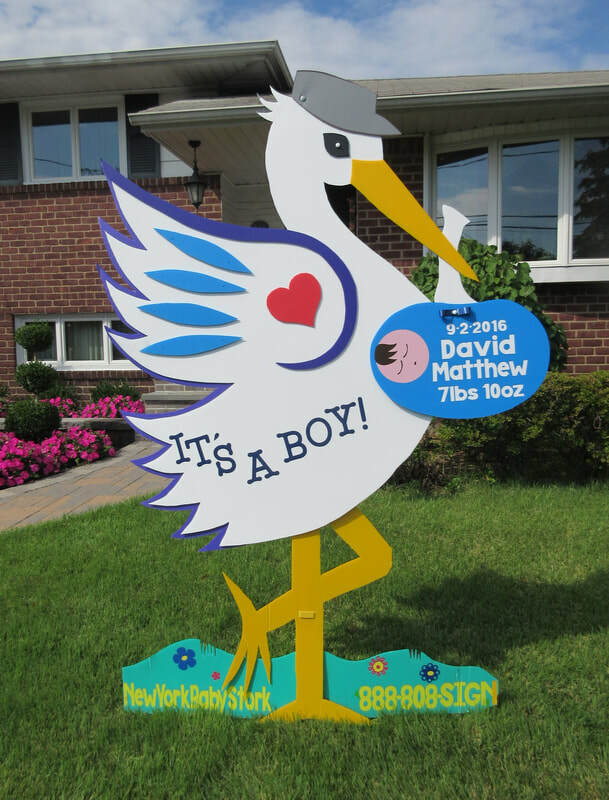 New York Baby Stork stork sign rentals! 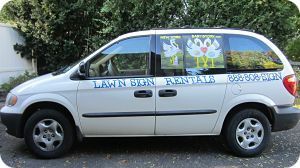 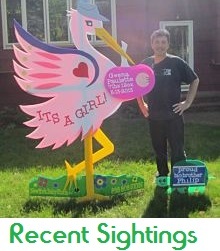 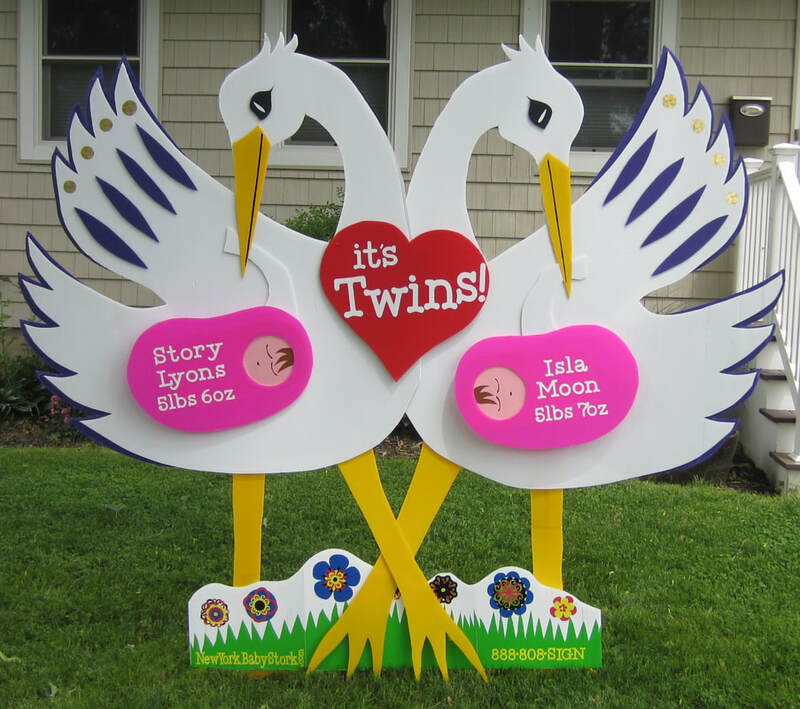 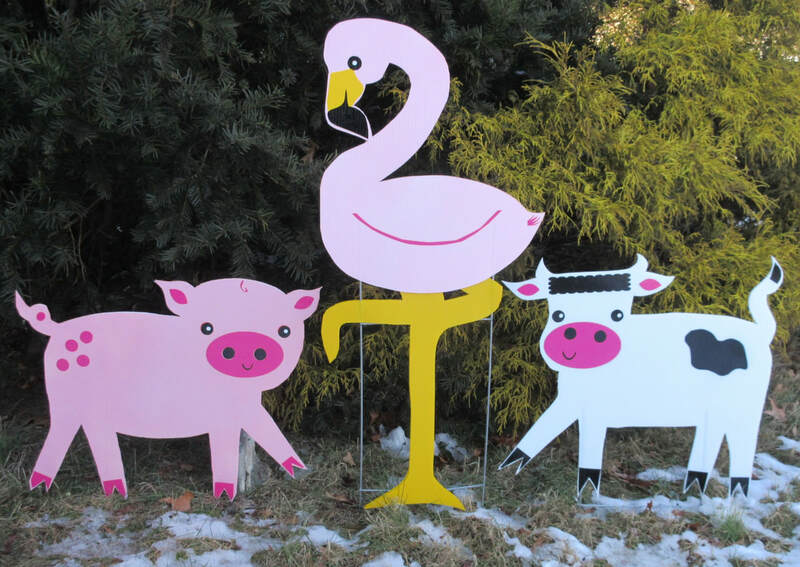 We provide Long Island stork sign rentals and new baby birth announcements to Suffolk County and Nassau County New York, seven days a week and within 24 hours of your order. 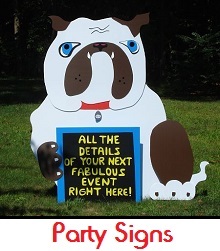 are delivered within 24 hours of your order, set-up is included, and there is never a delivery fee. 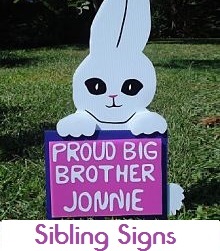 Don't forget to add-on sibling signs!